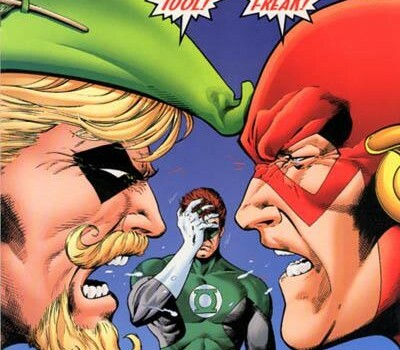 The Arrow crossover episode with The Flash gets a famous title from DC Comics. 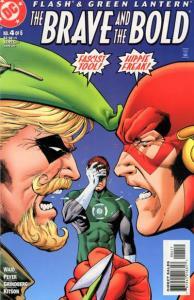 While Part 1 of the November crossover between Arrow and The Flash is called “Flash vs. Arrow,” Part 2 will have a title from DC comics history. World’s Finest? Nope. 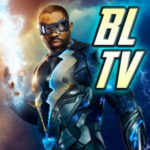 DC Comics Presents? nope. Captain Carrot and his Amazing Zoo Crew? Not even. 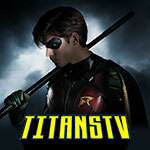 Jesse Warn is directing the episode from a story by Greg Berlanti & Andrew Kreisberg and a teleplay by Marc Guggenheim & Grianne Godfree. 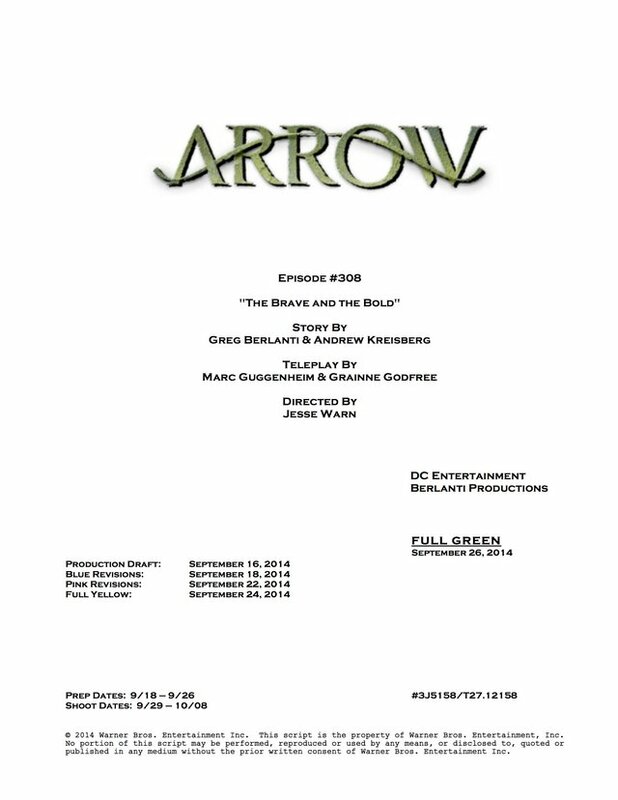 Here’s the title page as revealed by Executive Producer Marc Guggenheim. 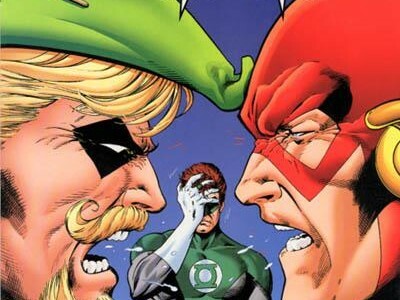 For more Season 3 spoilers, visit our Arrow Spoilers Page!